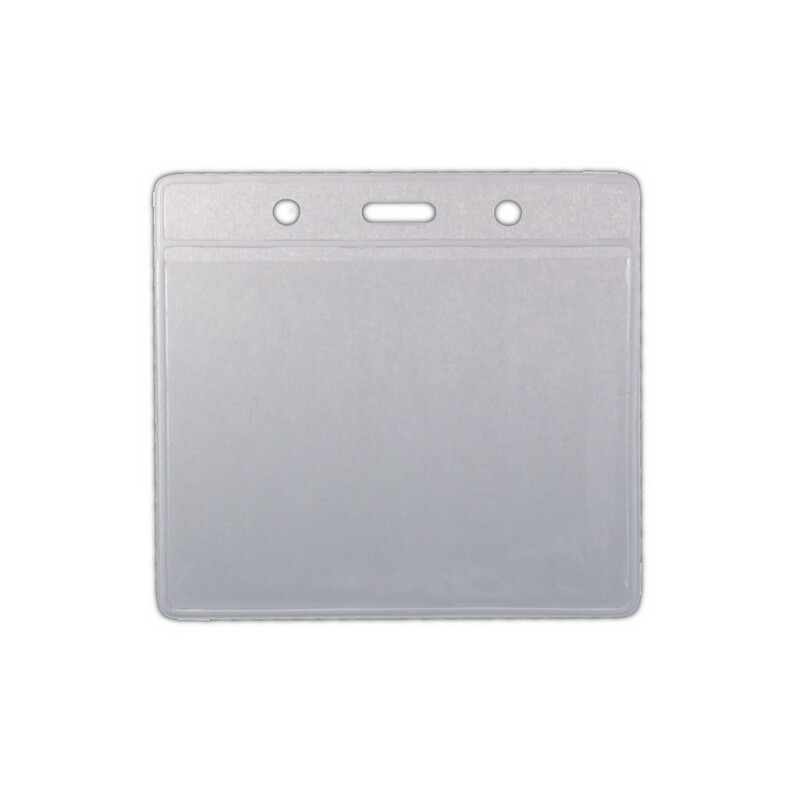 Name Badge Holder: 4" x 4-1/4"
This high quality Name Badge Holder is made of clear vinyl for professional look and feel. 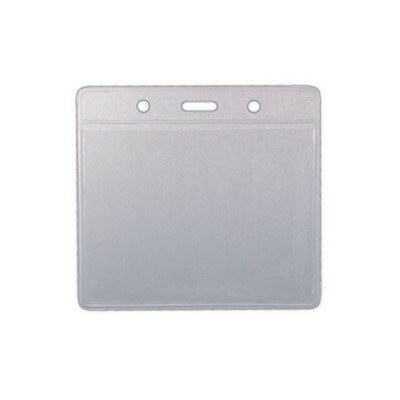 You can easily insert your name card in this 4" x 4-1/4"holder and use it as per your business requirements. Product Size: 4" x 4 1/4"
This high quality Name Badge Holder is made of clear vinyl for professional look and feel. You can easily insert your name card in this 4" x 4-1/4"holder and use it as per your business requirements. This badge holder comes with a punched hole for easy attachment of lanyard. It easily fits in business cards and inserts measuring 3" x 4". Ideal for use in large trade shows, business events, conferences, conventions and meetings. Use this classy name badge holder to communicate your professional image in clear style.